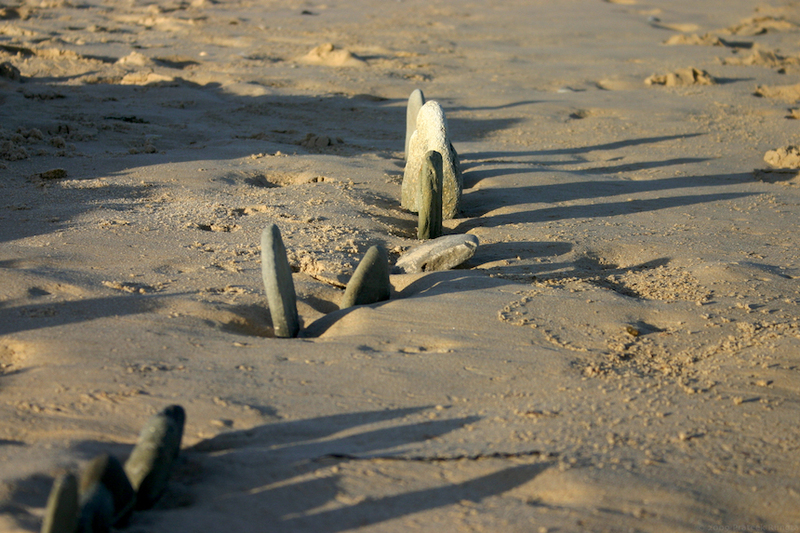 Pebbles lined and erected at Bastion Point, Mallacoota. Nicely done abstract. I like the soft shadows and smooth textures in this. This is a nice pic. True the texture of the elements is well shot.